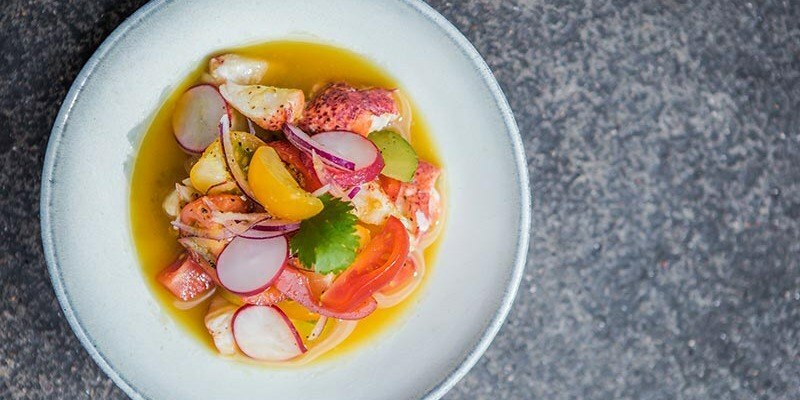 Summer days are almost over so make sure you make the most of balmy September evenings with a meal at one of these exciting new restaurants. Whether you’re after fragrant flavours of Turkey or indulgent American treats, you’ll find some great new dishes to try this month. 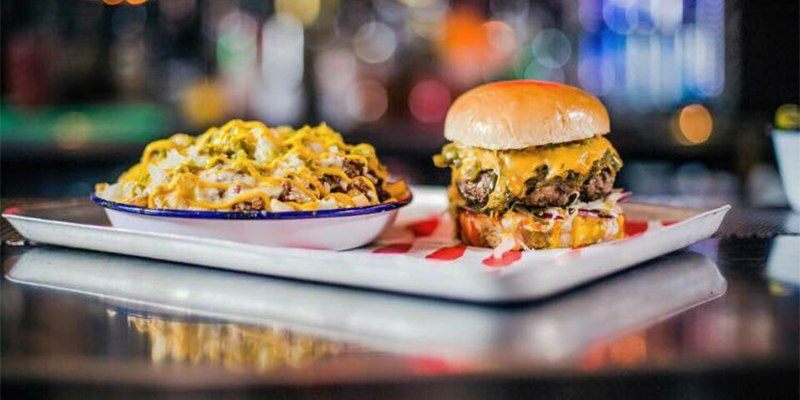 Bea Vo, who also runs Amercian diner Stax in Carnaby Street and the very popular bakery Bea’s of Bloomsbury, has opened this second restaurant at a bigger venue, near Old Street station. 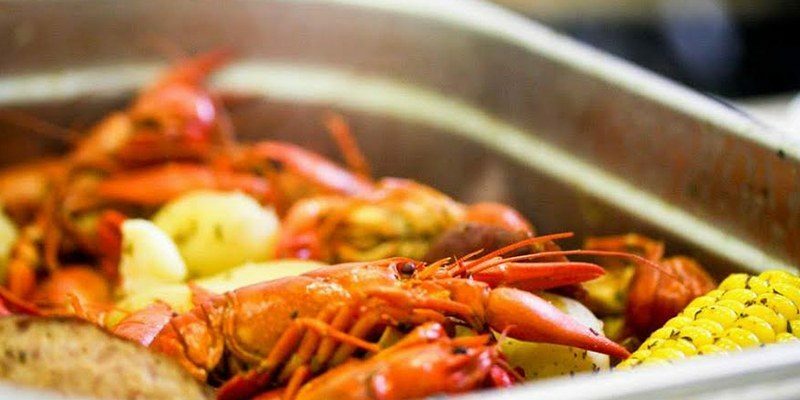 There will be a weekend brunch and regular crayfish boils. The London debut of a restaurant which originated in Turin, Savurè will be dedicated to the flavours of Italy. 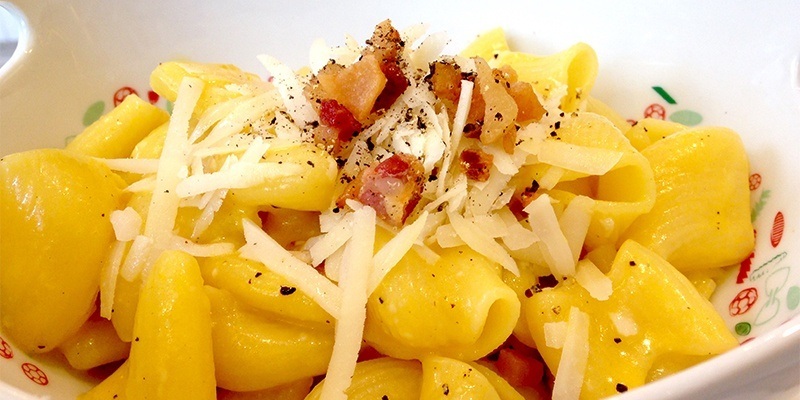 Pasta is created on-site, with 200 different combinations available. 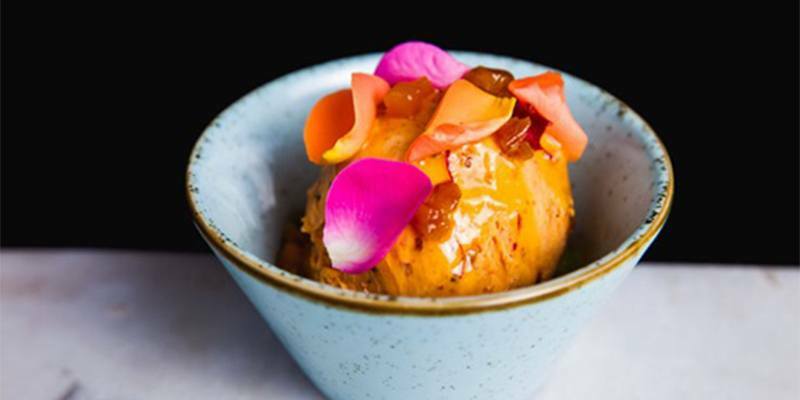 The new Peruvian restaurant has a menu created by ex-Nobu head of private dining, Amir Jati. It’s part of the Radisson Blu Edwardian. 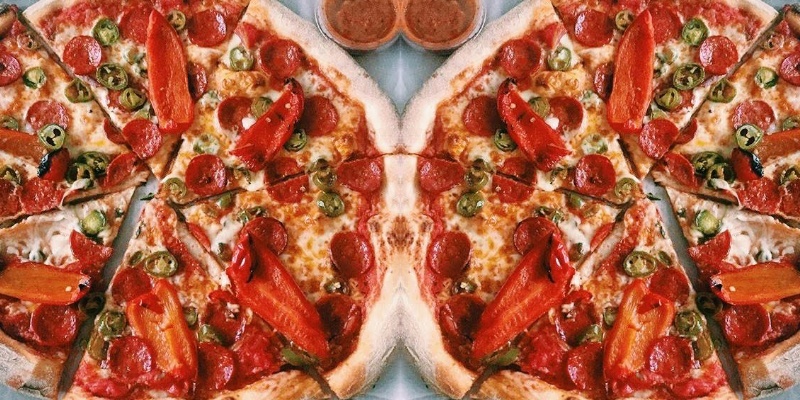 This pizza restaurant is famed for serving up its NYC style pizza by the slice in Dalston and Shoreditch. The new spot in Camden Market is sure to be popular. 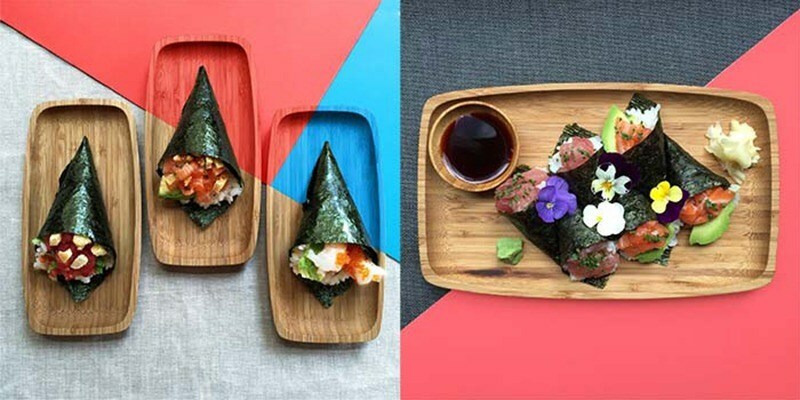 The second Yoobi is a Japanese and Brazilian mash-up, serving up some great temaki rolls, maki rolls and sashimi. Northcote Road is getting a new Middle Eastern restaurant, inspired by the Caspian Sea, with fragrant flavours and dishes like lamb kofta skewers and sticky sumac chicken wings. 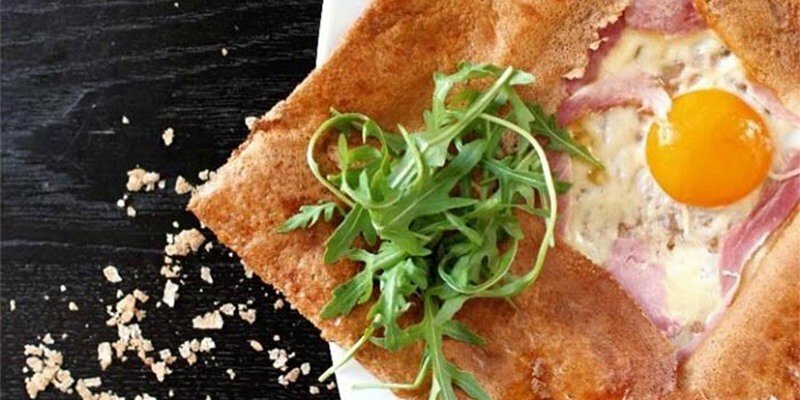 The three-storey restaurant is the new place to go for crepes and galettes in Covent Garden. The basement bar is dedicated to all things cider.